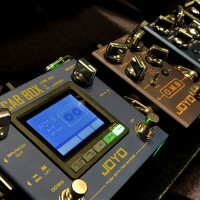 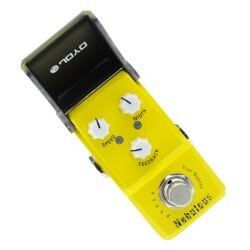 So here are the JOYO Guitar Effect Pedals manuals that we care about in the UK. 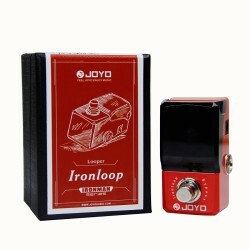 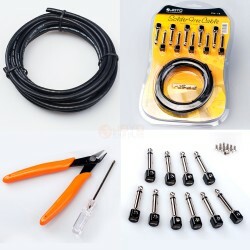 We are uploading and sharing everything on http://issuu.com/joyoaudio-usermanuals. 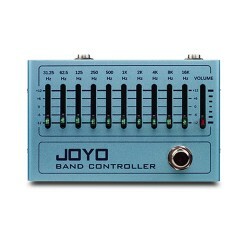 You can share, print, email download to your tablet etc..
Click to Download the Instructions for JOYO PXL LIVE with MIDI guitar effects controlPDF 12MB Download ..
JOYO JF-01 Vintage Overdrive Pedal Instructions / Manual ..
JOYO PXL PRO Instructions .. 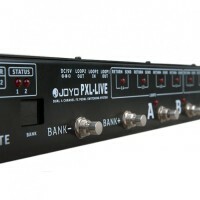 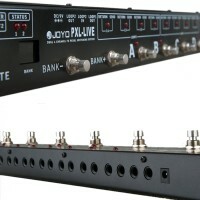 The JOYO PXL-Live, the newest member of the joyo pxl series programmable pedals controllers - pxl4, pxl8, pxl-pro will soon be with us.The JOYO PXL-Live is a very powerful pedal controller, it not only has dual 4 channels like the pxl pro (8), but it is also designed with midi out, enabling you to connect any kind of midi enabled effect pedals, amps, synths, grooveboxes all through that very powerful midi port.Send commands via midi cc and midi program to control your computer based recording software.For musicians who are starting to own a lot of musical gear, the pxl-live w..